Laptop manufacturers have started a trend of slim laptops, leading to the removal of some non-essential computer parts including the CD/DVD Drive. Since then bootable CD and DVD are out of the equation when installing an Operation System on your machine. Therefore, bootable pen drives are now used commonly because they are faster. 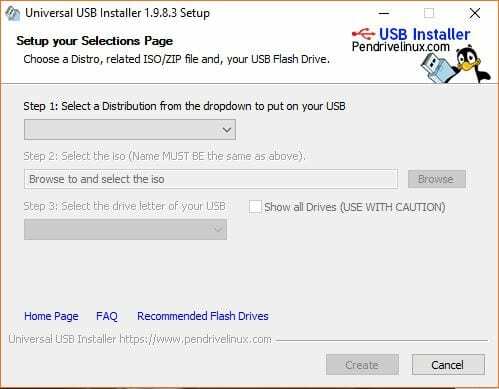 Below is the list of top 10 software that makes it easy for the user to create bootable pendrive. Rufus is a utility software which is used to create bootable media. It is well known because of its smaller size as compared to its competition. But still, Rufus is the best choice if you are focused on just creating a bootable media for installing your Operating System from. It was initially released in 2011 and only supported MS-DOS. The developer Pete Batard soon realized the masterpiece he had created and expanded it to support many ISO of many Operating Systems including Ubuntu and Kali. All you have to do is download the application and you are done. It does not prompt to install the application. Fastest software among all the competitors. Easy to use without any installation. Supports a range of file system from FAT, FAT32, NTFS, UDF, and ExFAT. The free feature of detecting bad sectors if present in the drive before writing any data files. It supports almost every version of Windows and Ubuntu to be made a bootable drive for. 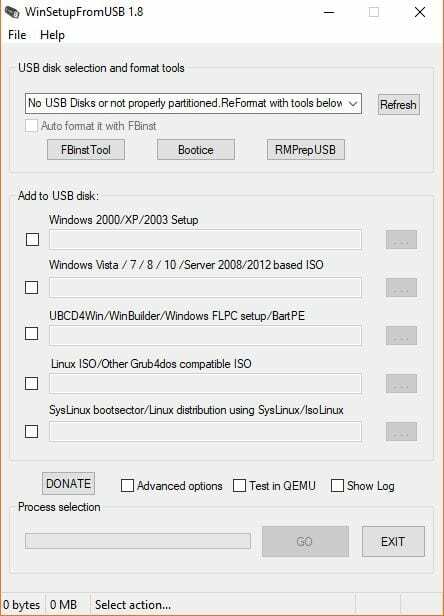 The all in one station for your USB device is here, RMPrepUSB is not a simple USB creation tool. It is a software that provides the user full control of the USB device. The user can choose from a variety of cluttered option in the GUI. Although it is a little complex at first but if you have the knowledge or the experience you are good to go. The interface is not commendable and is a little bit complex than others. 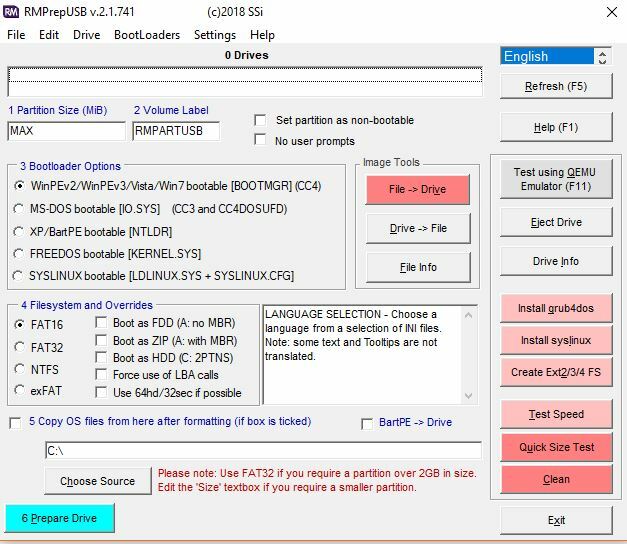 Function to create multiple partitions on the same bootable pen drive. It supports both the Windows and Linux to create a bootable drive. Four of the file systems are supported which are FAT16, FAT32, NTFS, ExFAT. You can check read and write speed of the USB drive. Advanced users can find it useful and easy to use. This software comes from PendriveLinux.com. It is a specialized tool for creating a Linux based bootable pendrive. Although it can be used also for creating bootable pendrive for Windows too, It is one of the simplest software out there to do the job. The whole process takes just three steps to complete. 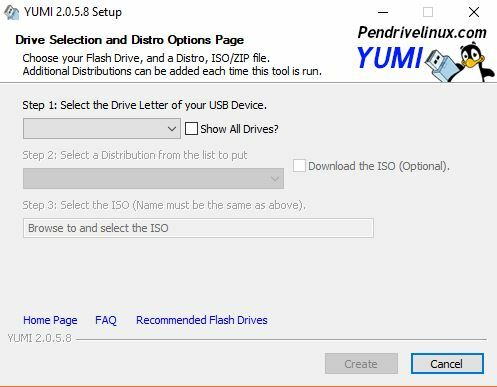 Choose your ISO Operating System, browse the ISO file and finally select the pen drive and click create. Yes, it’s that easy to use. FAT32 and NTFS are the supported file systems. Source files can be ISO, ZIP or DD. The installation process is fairly very simple. It’s an open source software. Anti-virus rescue disk creation is a salient feature. What is better than a free bootable pen drive creation tool which requires no installation. 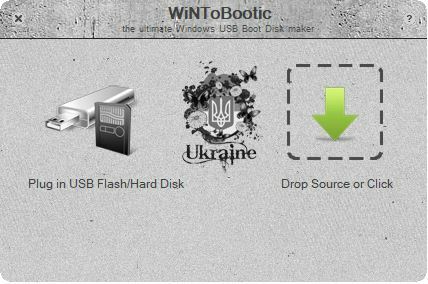 WinToBootic is a tool which is hassle free and takes almost no time to set up. It does require .NET Framework installed on the system beforehand. It has a simple interface but can only be used for making a Windows Operating System bootable pendrive. One of the fastest conversion speed. There is no need of installation required. 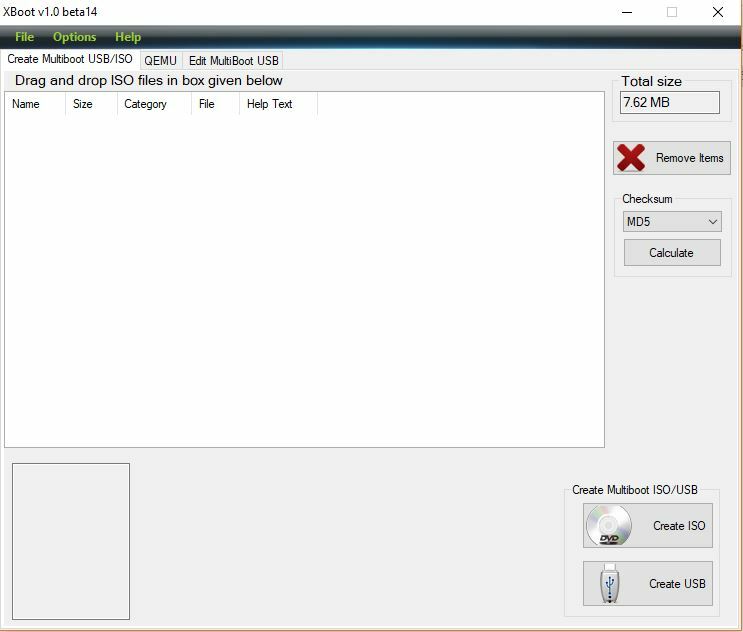 The source file can be ISO, DVD or Folder. Operating Systems supported are Windows 7, 8, Vista, 2008 and 2012. Includes the functionality of creating either removable USB or fixed bootable drive. Adding source file can be done by drag and drop. Your Universal Multi-Boot Installer is what YUMI stands for is another entry from PendriveLinux.com. YUMI is different from its predecessor in a number of ways. Earlier it was a three-step process, but now with YUMI is involves two or three extra steps. YUMI focus on giving a little more power to its user than Universal USB Installer did. It is used to create a multi-boot USB device i.e a single USB device capable of installing more than one Operating System. YUMI doesn’t stop just there, not just Operating System but also other software like system tools can also be made bootable with YUMI. Its light and packs a power punch altogether. Functionality to download ISO file from the online source is present. Collection of predefined Operating Systems is largest among all. FAT32 and NTFS are supported among the file systems available. 32-bit as well as 64-bit Operating System support. The bootable android drive is also supported. 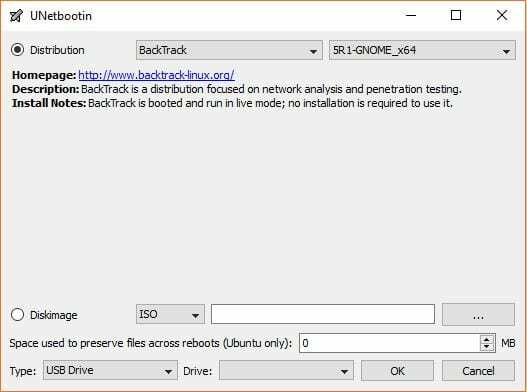 UNetBootin is a software tool that can not only create a bootable pendrive with Operating System to install from but a bootable pendrive to run an Operating System from, this is called a Live USB. You don’t necessarily have to install an Operating System on your machine because your pen drive will do the work for you. It is available for most of the platforms like Windows, Linux, and Mac. Creating a fixed USB drive is a key feature. Application available for various Operating System. Runs Operating System directly from the pen drive. XBoot is another powerful tool for creating a bootable pen drive which is capable of editing bootloader. It is also a useful tool in creating a rescue disk. It has combined all the tools in a single application. You can create a multi-boot pen drive or a Live USB. You can install or run an Operating System from it. It is currently available for Windows only. Adding ISO files is easy by drag and drop feature. No installation took place prior to using it. Great support for Linux based distributions. The Passcape is not an ordinary bootable pen drive creator tool. 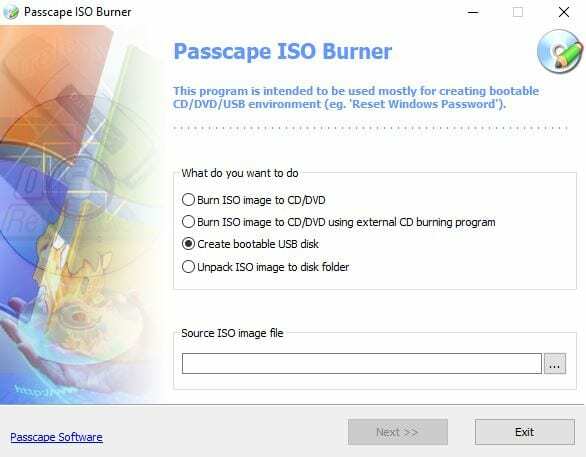 It is a specific ISO burner which burns ISO image to a USB/DVD/CD. Unpacking of ISO files to a specific folder is also a cool feature. Its range of support varies from Windows XP to Windows 10. It is a lightweight and free application, with a simple interface that is easily operable by the beginners too. All Windows versions are supported from Windows XP to Windows 10. 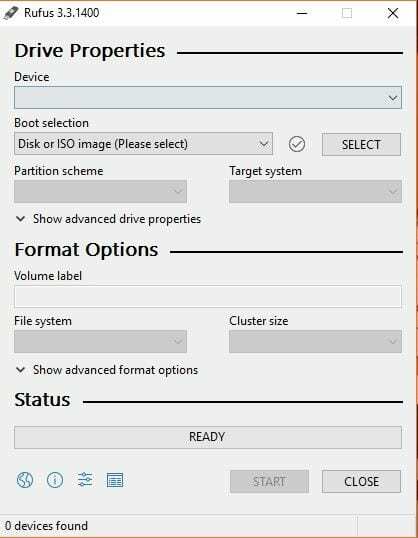 ISO file can be extracted to a folder on local disk. One of the lightest applications. The simple and powerful interface even for the beginners. DVD writers and USB drives supported. Administrative privileges are required to access full features. This next software also excels in the area of installing multiple Operating System on a single pen drive. Windows XP to Windows 10, it supports all the versions of windows. Support extends to Linux based Operating Systems also. The interface of this tool is not complex but could be troublesome if the user is non-expert. 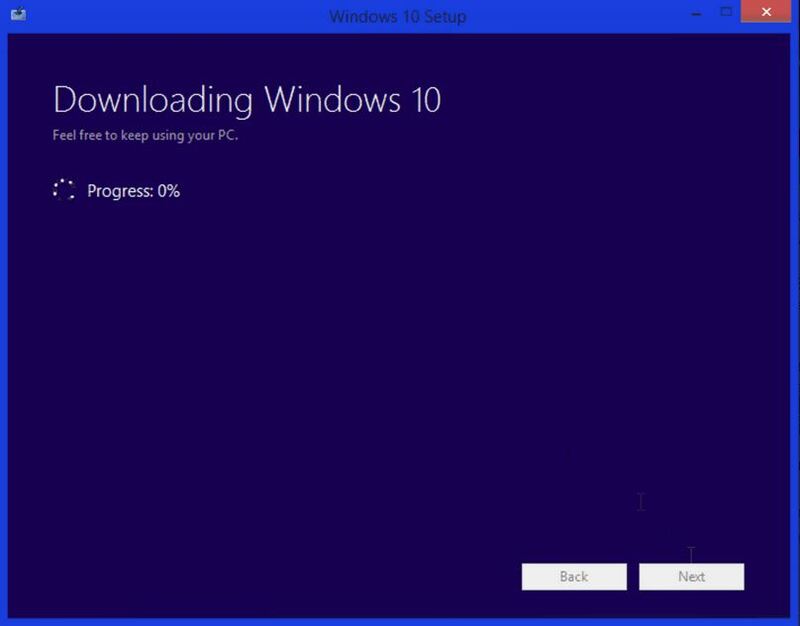 No installing of software takes place. Most of the work is automatic. Supports both the 32-bit and 64-bit windows versions. Support is constant with regular update. This is the stock and official Microsoft tool for making a bootable pendrive specifically for installing windows Operating System. It is free and is available at Microsoft’s official website. All you need is the ISO image of the windows to make it work. Also, it is only capable to create bootable Windows Operating System drive. The interface is very simple and easy for use. Download from Microsoft’s original Windows website. I am a technology enthusiast who has witnessed many revolutions in technology. I like to explore new areas of tech-field because I like to learn new things.